Lunar New Year falls on February 5th this year, ushering in the Year of the Pig. A cultural festival that spans across various Asian countries, Lunar New Year (also referred to as the Spring Festival) marks the beginning of a new year on the traditional lunisolar calendar. 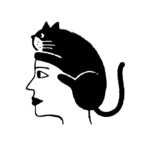 The pig, which resides as the 12th animal on the zodiac, serves as a symbol of wealth. And obvs, we’re all about getting that bread this year. Among the hoopla of Lunar New Year festivities—exchanging red envelopes, indulging in new year feasts, and lighting incense—perhaps our favorite unorthodox tradition is the limited-edition products that drop from some beloved beauty brands. 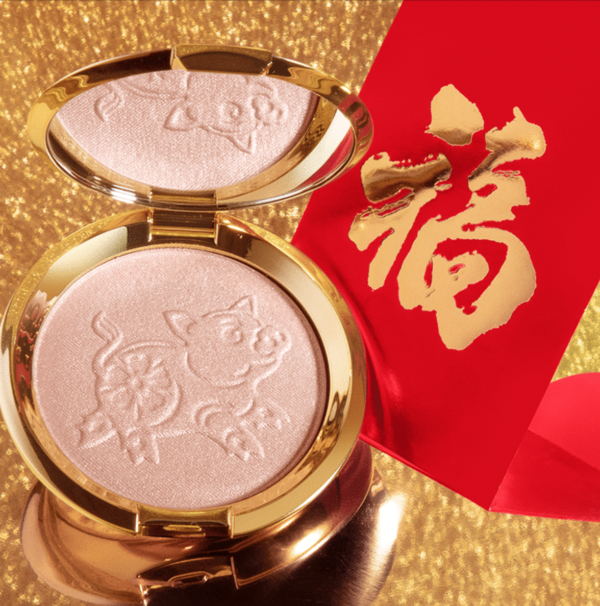 Who says you can’t indulge in mooncakes and sticky rice fillings while rocking a Year of the Pig highlighter, too? 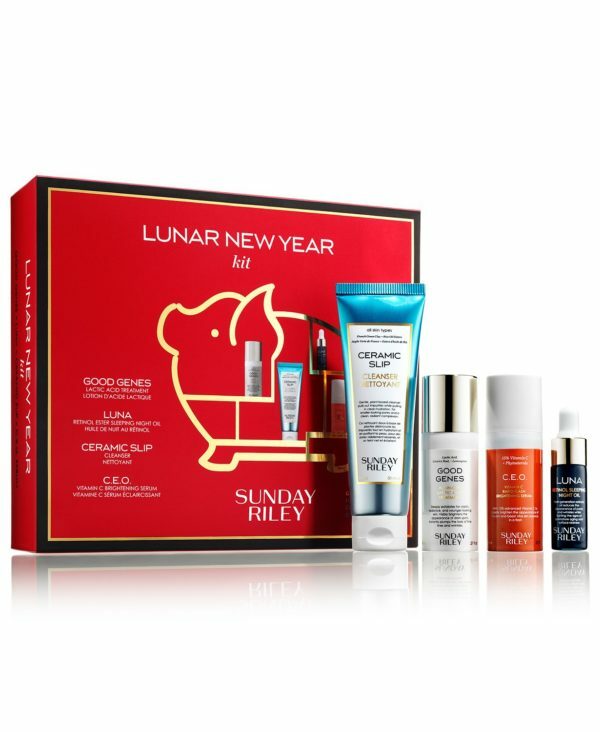 You’ll definitely need some luxe beauty products to complement your Lunar New Year look. 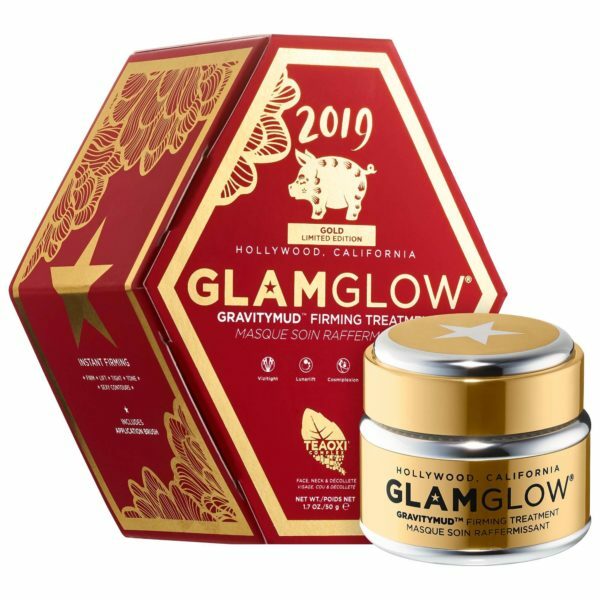 Below, shop 16 Lunar New Year beauty products to usher in the Year of the Pig. You’ll so wish these came with your red envelopes. Apply this gold—yes, gold!—face mask while dreaming about custard mooncakes. Pamper your face with this limited-edition serum as you manifest good fortune. 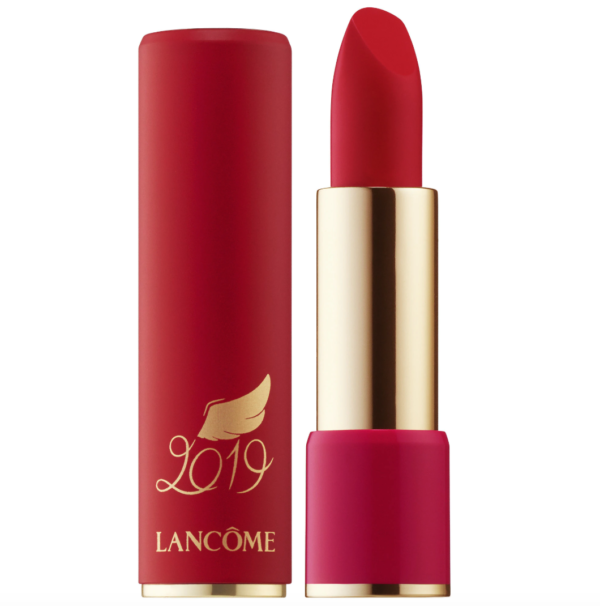 Don this vibrant red lip color to kiss the Year of the Pig hello. 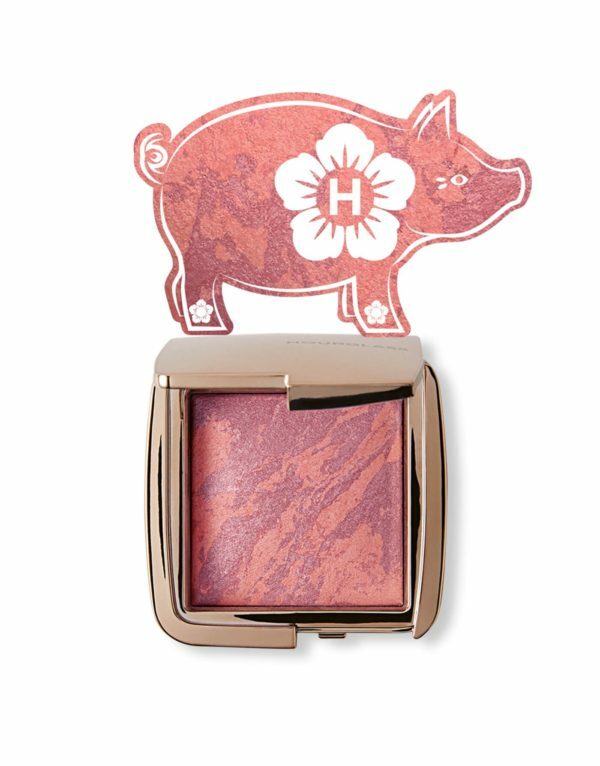 Brush on this Year of the Pig blush before feasting with loved ones. Glide on this shimmering highlighter before you usher in a new year of well-being. Wash away all misfortunes and cynicisms with this limited-edition skin care set. Paint your nails a dazzling red before you revel at spirited dragon dances. 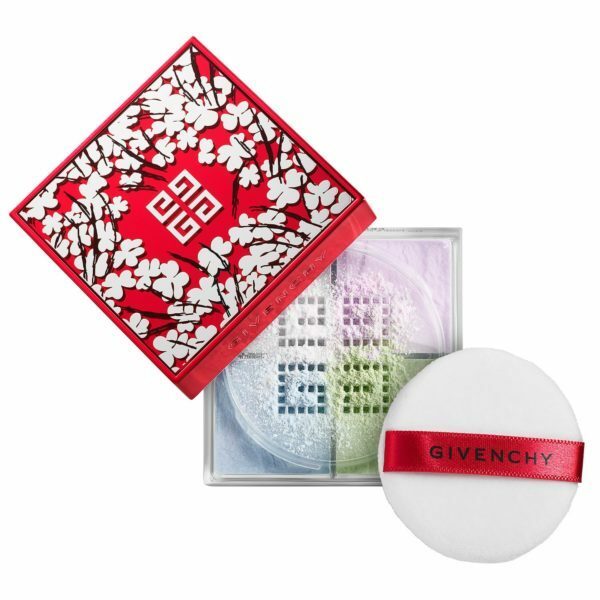 Complement your traditional floral dresses with this loose powder. 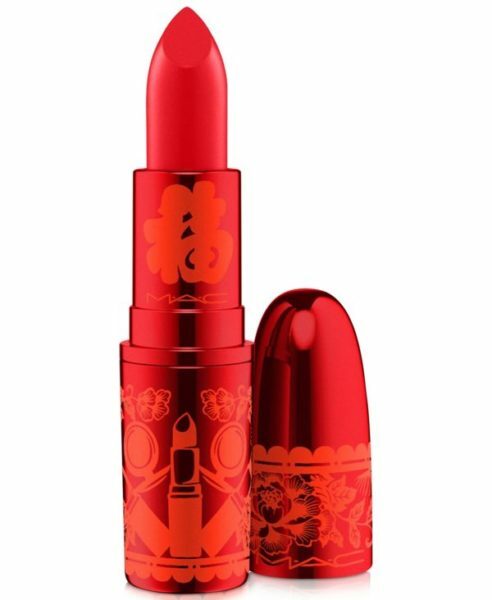 Kiss the Year of the Dog goodbye with this vibrant red lip color. 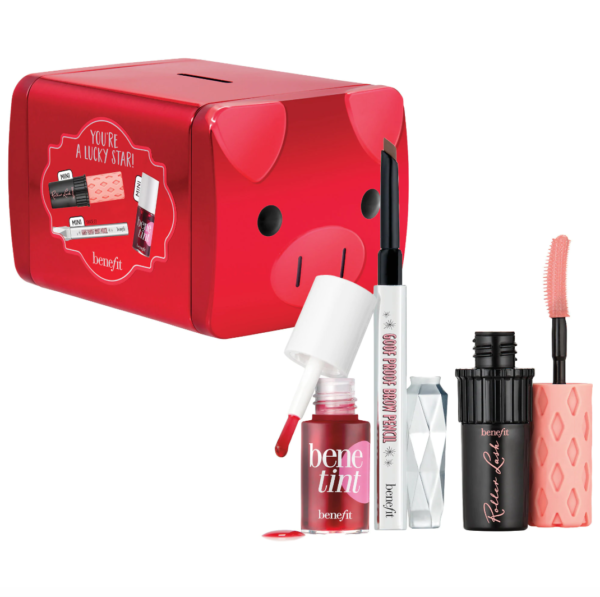 Put your best face forward this new year with this Year of the Pig kit. 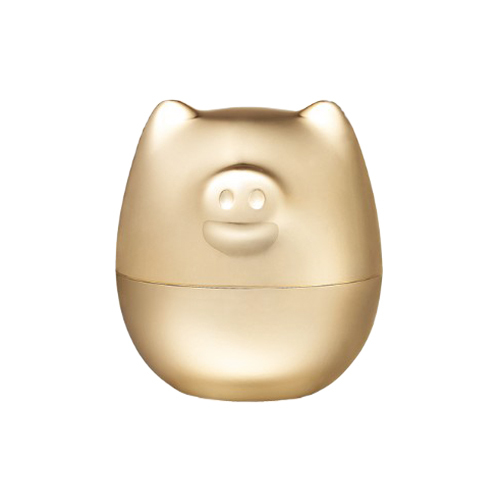 Convey “New Year, new you” vibes with this gold Year of the Pig mask. 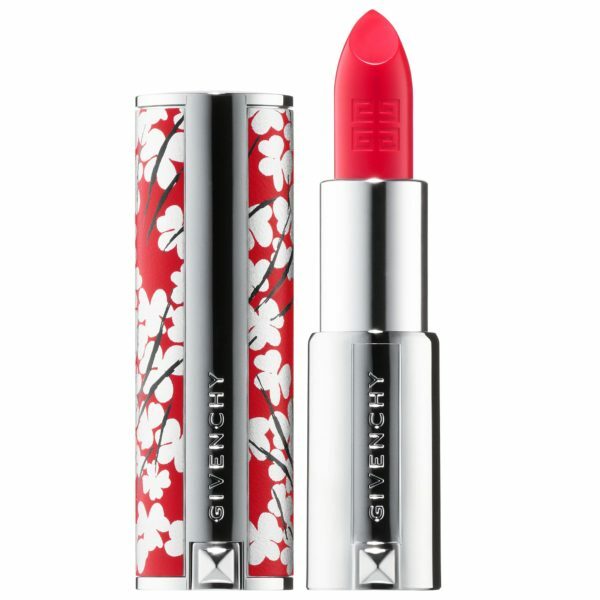 Don this vivid red lipstick as you fill red envelopes for your loved ones. 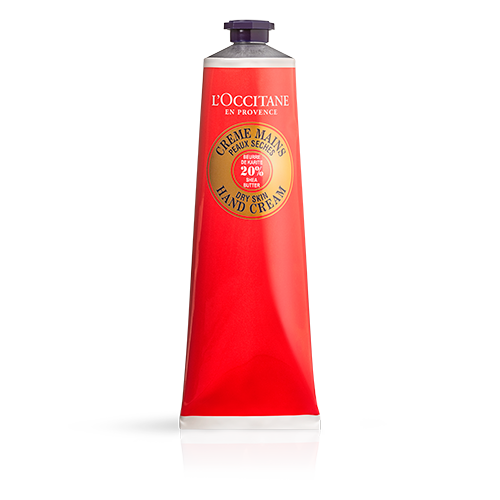 Keep this hand cream in your purse as you revel at Lunar New Year firecrackers. 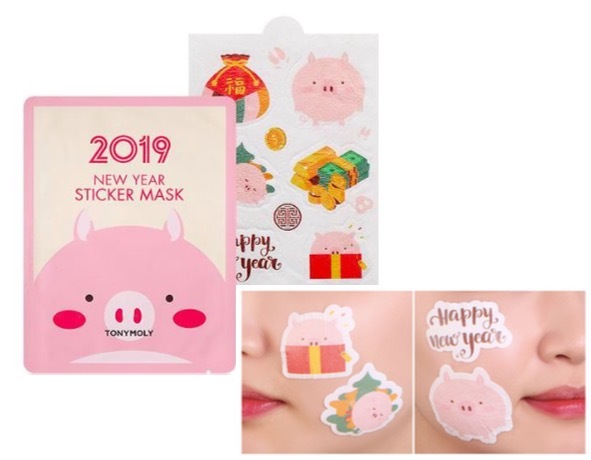 Get rid of problem skin (and all misfortunes) with this Year of the Pig sticker mask. Indulge in some much-needed self-care after a full day of lunar festivities with this skin care set. 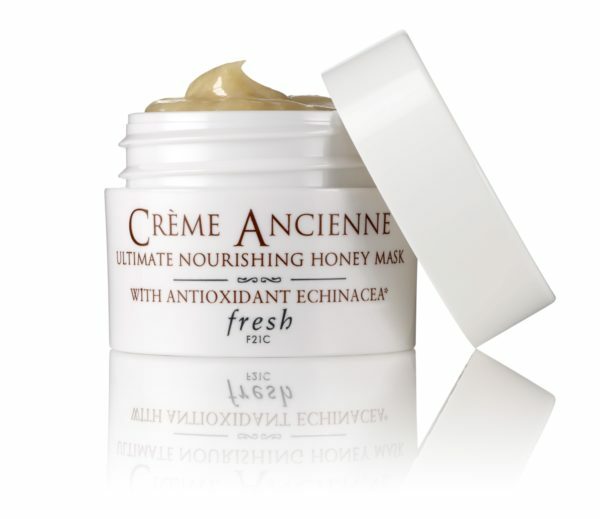 Usher in a new year of prosperity with skin-care products, because Fresh is offering a free Crème Ancienne gift with every purchase of $88. Happy Lunar New Year, beauties.